On Monday the VA reported that the disability compensation claims backlog1 decreased by about 6,700 claims. 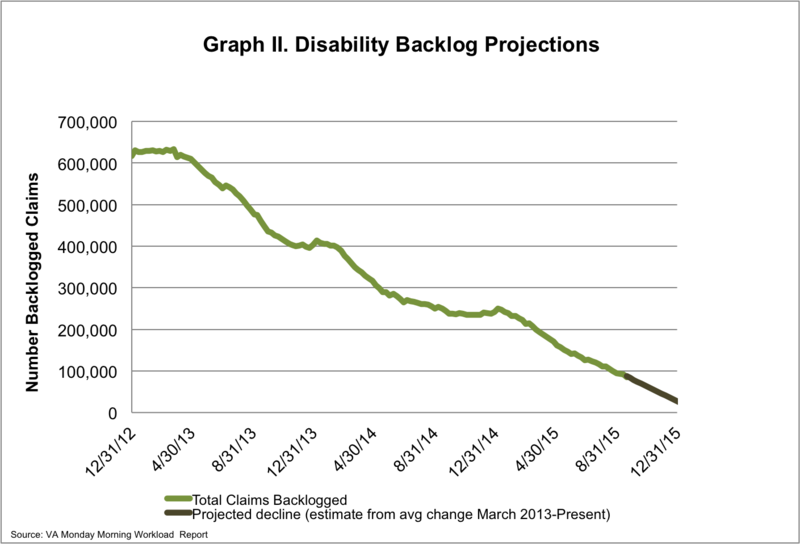 There are currently more than 84,000 claims in the backlog, meaning that they have been pending for more than 125 days. Since last week the total number of pending claims has decreased by about 1,600 claims meaning there are more than 368,000 pending disability compensation claims overall. 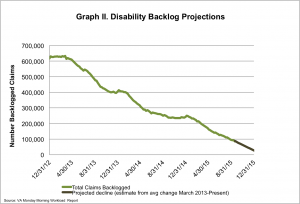 Those in the backlog make up about 23% of the total number of claims. The VA has reduced the backlog by more than 86% since March 2013. 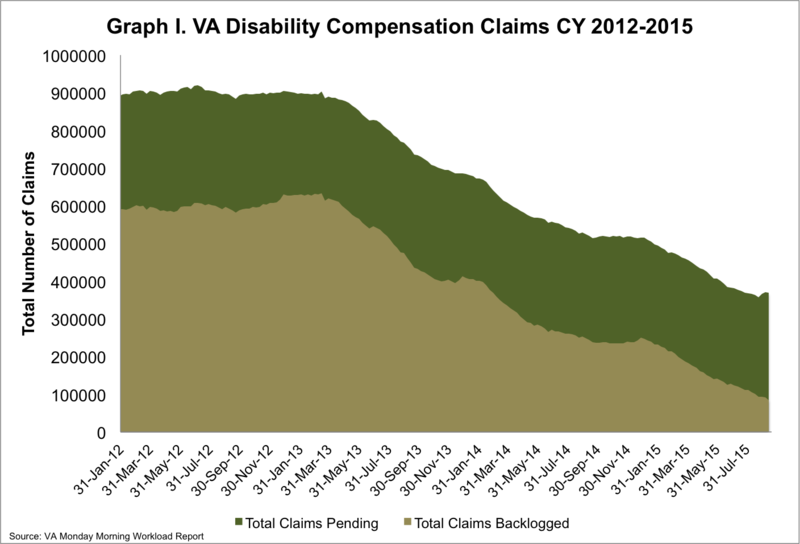 Since that same time, the VA has processed 4,161 claims per week on average. 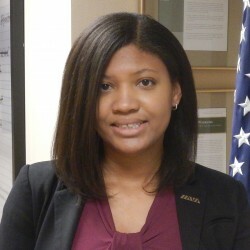 In order to eliminate the backlog by the end of 2015, the VA will need to process about 6,000 claims per week for the 14 weeks remaining in this calendar year. Unfortunately, the number of appeals pending at the VA continues to rise. 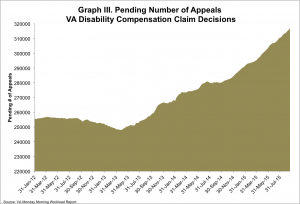 There are more than 316,000 disability compensation claim appeals currently pending at the VA.